On Monday we heard that Apple had filed an antitrust complaint against Motorola with the European Commission, and now Microsoft has decided to follow suit and has also filed a complaint with the EU regulators. Microsoft is basically accusing Motorola of violating its pledge to license industry standard patents on fair terms or FRAND, the exact same thing that Apple is accusing Motorola of. 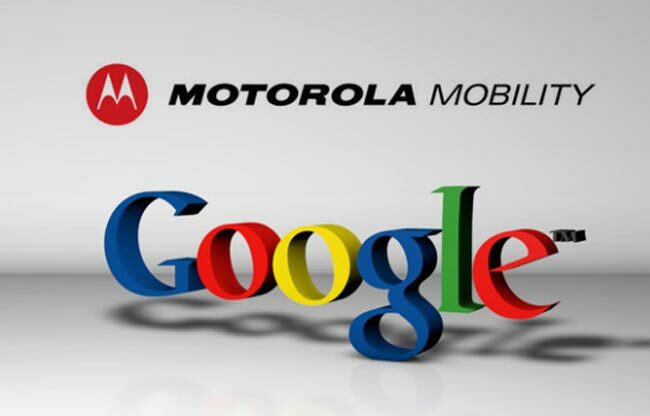 Google recently purchased Motorola Mobility in a deal which cost the company $12.5 billion, and the regulators who approved the deal have already said that they will be keeping a close eye on both Motorola and Google. Florian Mueller from Foss Patents has been following the various patent cases between Google, Microsoft, Apple and more companies and here is what he had to say about Microsoft’s complaint. I’m profoundly concerned about the new and growing phenomenon of “FRAND abuse tourism”: companies like Samsung and Motorola start litigation in places like Germany only because they see better chances of winning injunctions based on standard-essential patents than, for example, in the United States. As a European consumer, I don’t want to be held hostage by companies that use industry standards as a nuclear weapon and restrict choice. As a European citizen, I’m reasonably confident that the Commission will make those companies (and countless others who are watching these high-profile smartphone cases and harboring similar plans) realize that Europe is not a good destination for FRAND abuse tourism. You can find out more information about Microsoft’s complaint against Motorola over at Foss Patents.